The only true and unedited telling of the life of Christhis life and times, in historical context, but not lacking the psychology behind his physical being and spirit. 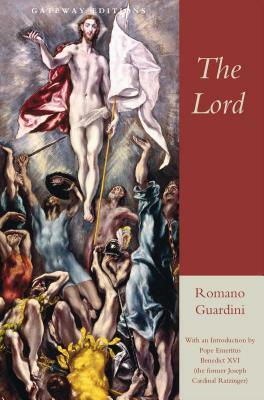 Unlike other books seeking to strip Jesus' story to reveal only the human being, Romano Guardini's The Lord gives the complete story of Jesus Christas man, Holy Ghost, and Creator. Pope Benedict XVI lauds Guardini's work as providing a full understanding of the Son of God, away from the prejudice that rationality engenders. Put long-held myths aside and discover the entire truth about God's only begotten Son.